work on both commercial and residential facilities. No project is too big or too small! 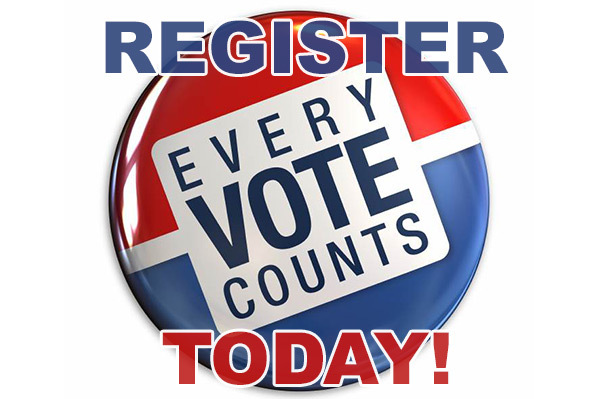 Call the Union Office today at 617-323-0474! 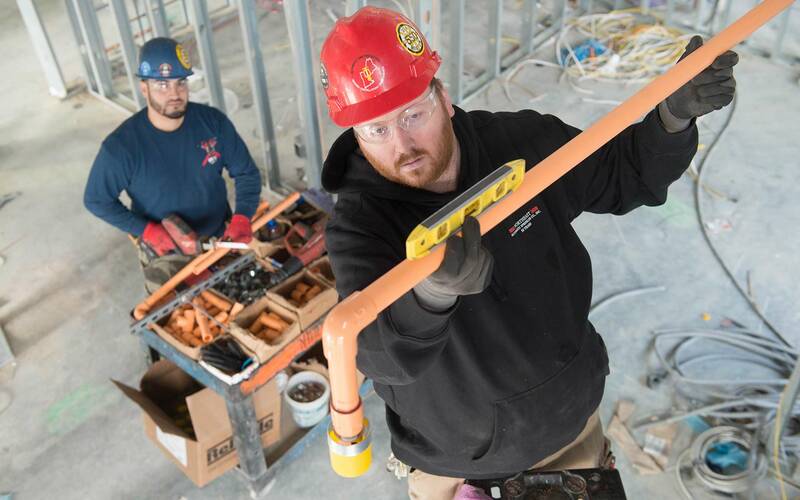 The Sprinkler Fitters of Local 550 in the Greater Boston area work on both commercial and residential facilities. 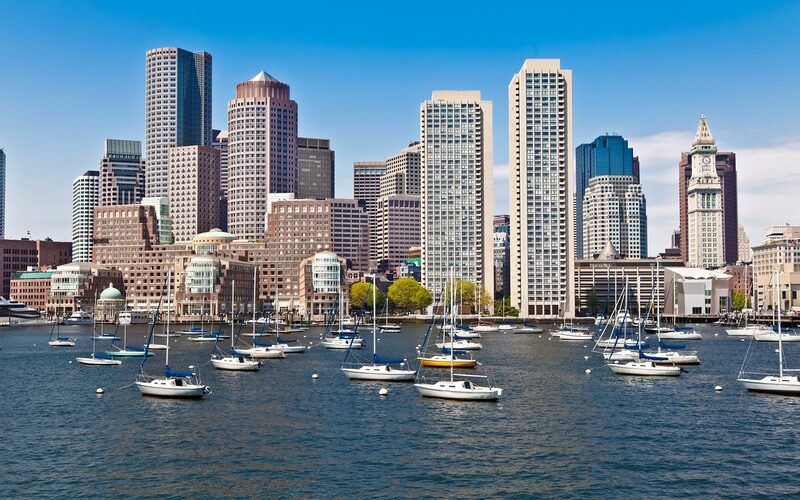 From high profile projects such as Gillette Stadium to Strip Malls and Residential Complexes, we've installed the life and property saving systems. 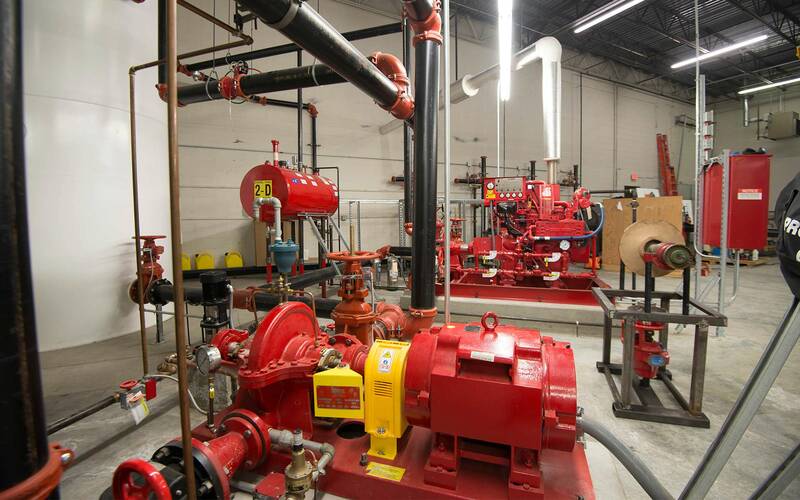 The skilled members of Local 550 have been installing these Fire Protection Systems in Boston since 1916. 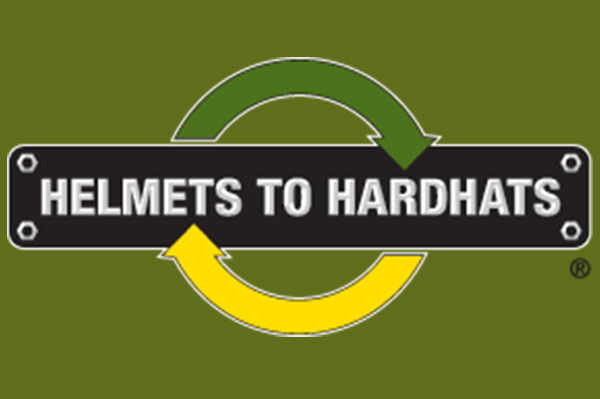 If you're interested in using one of our contractors, becoming a member or apprentice, or just have a general question, please don't hesitate to Contact Us! 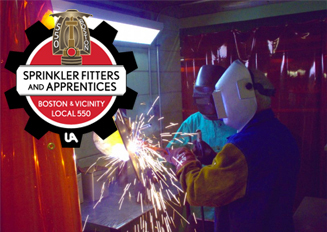 Sprinkler Fitters Local 550 Wants YOU! 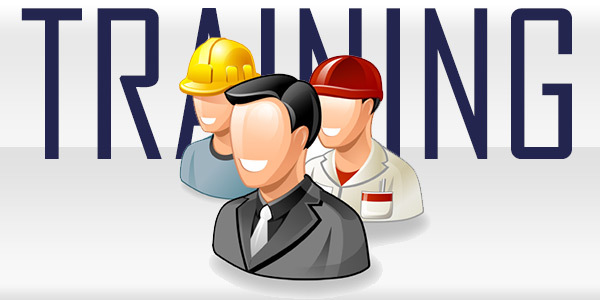 No other organization serves the training needs of the Sprinkler Fitting industry like the United Association. Learn what it takes to be the best. 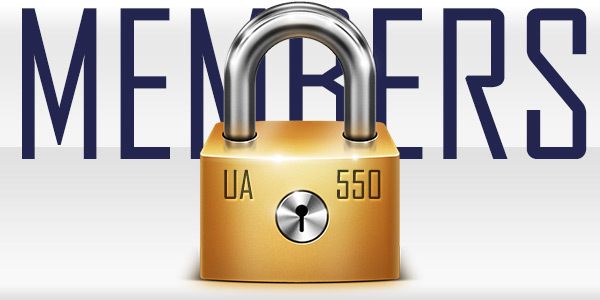 LFind the lates Forms, News, and Information on whats going on today with Local 550. Username and password are Required. 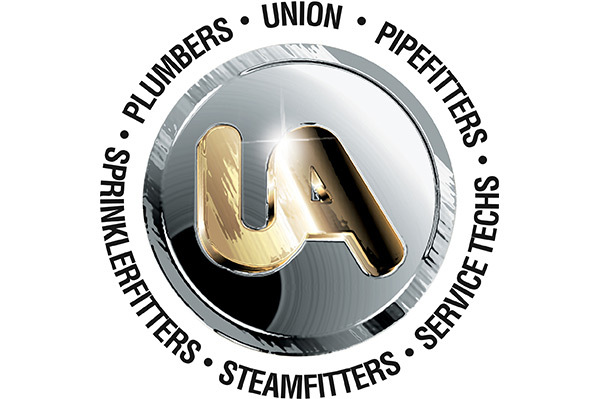 The UA has represented hardworking, highly skilled men and women in the plumbing and pipe fitting industry for over 125 years. We have the power to elect the next generation of local leaders, who will fight for our vision for the future. 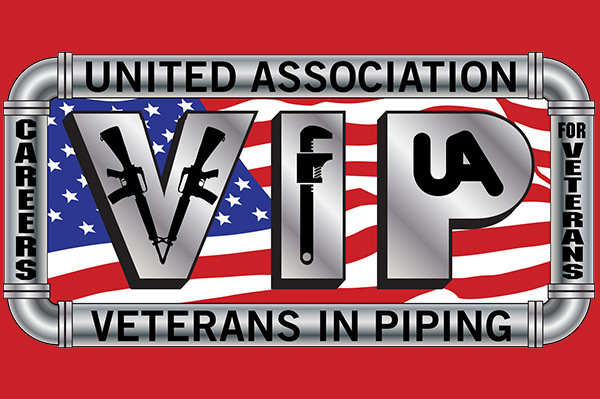 The United Association Veterans In Piping Program is helping those who’ve sacrificed so much find tremendous success in the pipe trades. 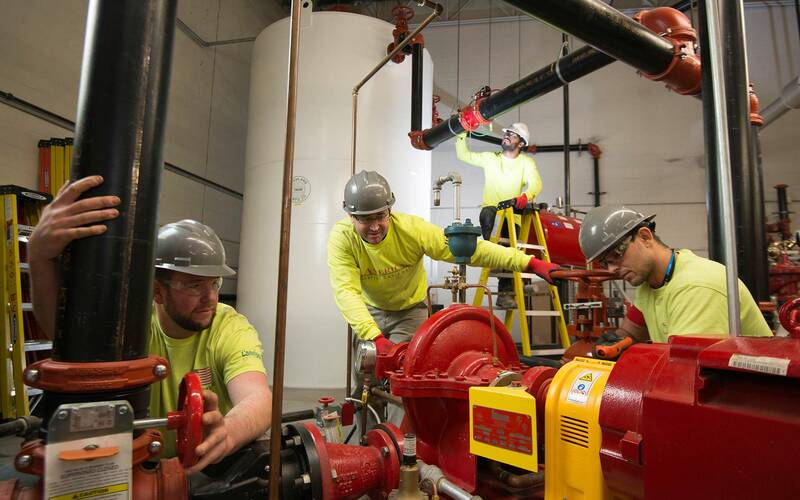 The Contractor Members of Sprinkler Fitters Local 550 work on many commercial/residential facilities in and around the Greater Boston Region. 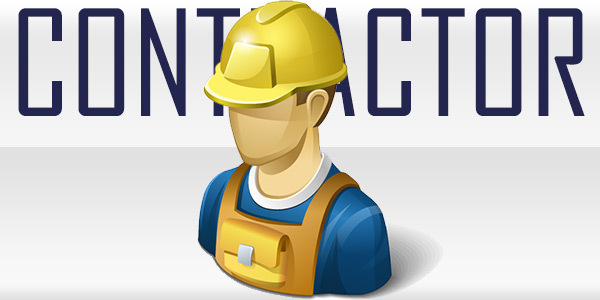 Fully-trained sprinkler fitter contractors and their journeymen are on call NOW! Call us for a quote!